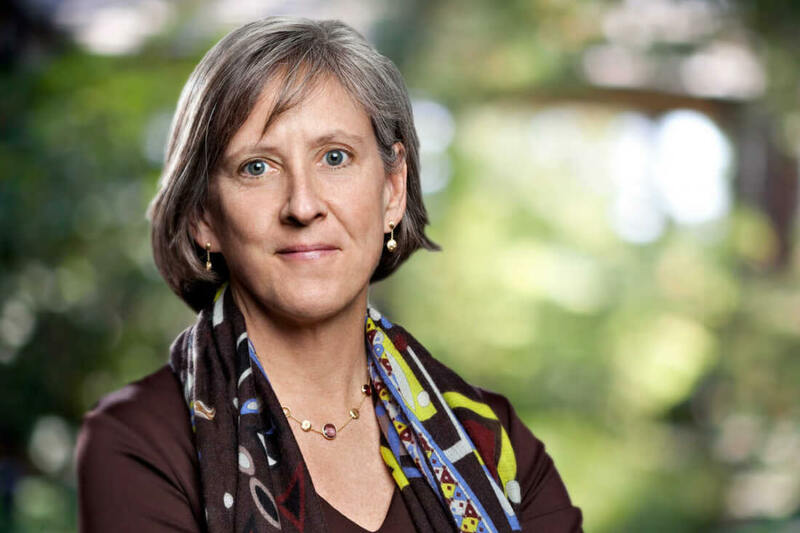 It’s that time of year again when Kleiner Perkins Caufield & Byers partner Mary Meeker releases her annual internet trends report. The 355-page presentation contains a lot of information, and here are some of the highlights. Meeker’s report shows the average age of US gamers is 35, and that the number of gamers across the world continues to rise, up from 100 million in 1995 to 2.6 billion today. Asia remains the most lucrative market, responsible for $47 billion of the $100 billion estimated gaming revenue last year. It also notes that many younger people now prefer eSports over traditional sports. The stagnating smartphone market is another of the report’s highlights. Shipments grew just 3 percent YoY in 2016, compared to 10 percent the year before. But growth in Internet population, which has been stuck at around 10 percent for the last five years, remains solid. Growth in online ads, however, is on the up; it rose 22 percent to $73 billion last year, up from 15 percent in 2015. Most of this growth is coming from mobile ads, which is pushing up the figure despite a decline in desktop advertising. When it comes to market capitalization, Apple, Google, Amazon, and Facebook continue to lead the pack, but several Chinese firms are making headway. Tencent and Alibaba hold the next two positions on the list, while five more firms from the Asian nation – including Baidu – are also present. Immigration – a hot topic in Silicon Valley since Trump’s ban – is referenced in the report. Examining the 25 most highly valued public tech companies, Meeker found 15 of them were founded by first- or second-generation Americans. In the world of healthcare, around 25 percent of Americans now own a wearable, a 12 percent increase from 2016. Many people are downloading health apps and are willing to share health data, with 60 percent of people saying they were willing to share their health information with Google in 2016. All the available data is possibly helping accelerate clinic trials and has now helped medical knowledge double every 3.5 years. Digital video and music consumption continues to rise. While traditional industries keep declining, Netflix, which now boasts 95 million subscribers, is behind 30 percent of all home entertainment revenue, while Spotify takes 20 percent of the music industry revenue. You can check out the full report below.